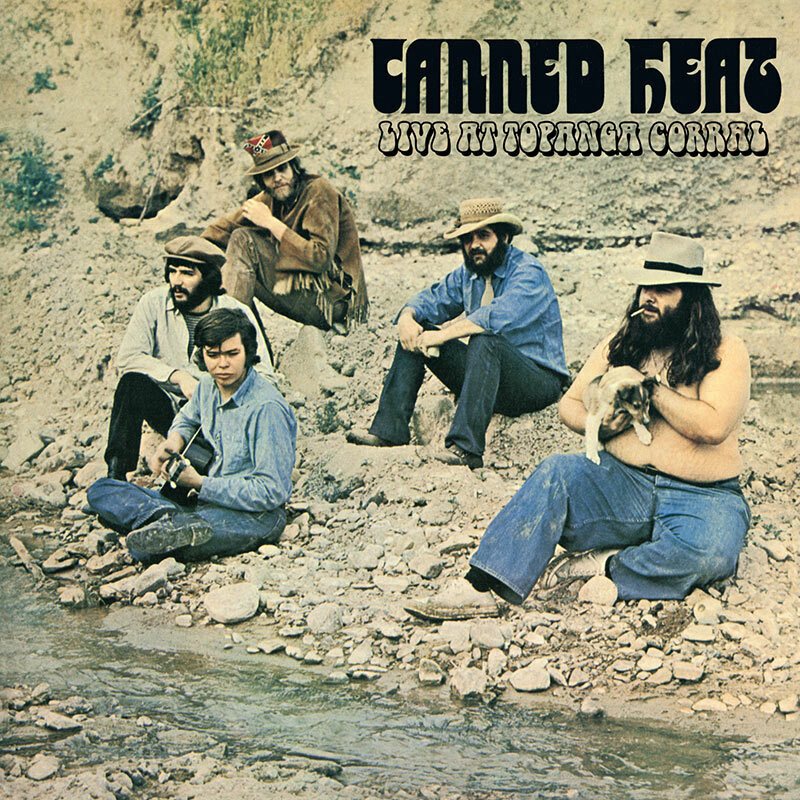 Limited edition vintage live album from blues rock pioneers Canned Heat! SKU: 1790-BRW. Categories: Blues, Purple Pyramid, Rock, Vinyl. Presented in a deluxe package with sequentially numbered cards! Available on both blue and brown vinyl!